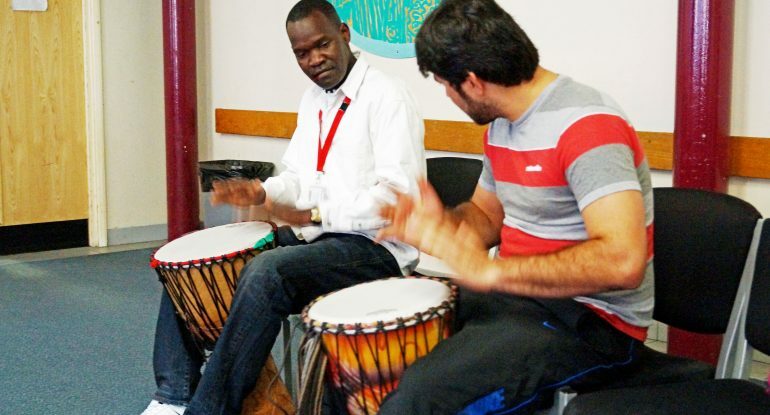 What does success look like for arts in criminal justice settings? Written following a series of roundtable discussions commissioned by Arts Council England in 2017, and attended by leading voices in arts and criminal justice, What does success look like for arts in criminal justice? highlights the main themes that came out of these roundtables and outlines learning points and opportunities for development. It concludes with key … Continue reading What does success look like for arts in criminal justice settings?